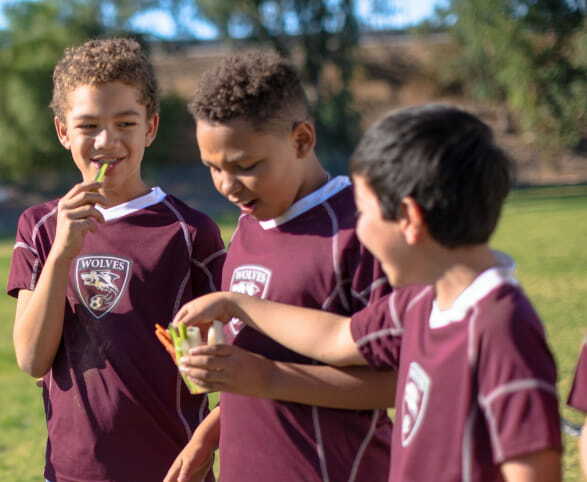 Find a Healthy Snack Day event near you, or host your own. 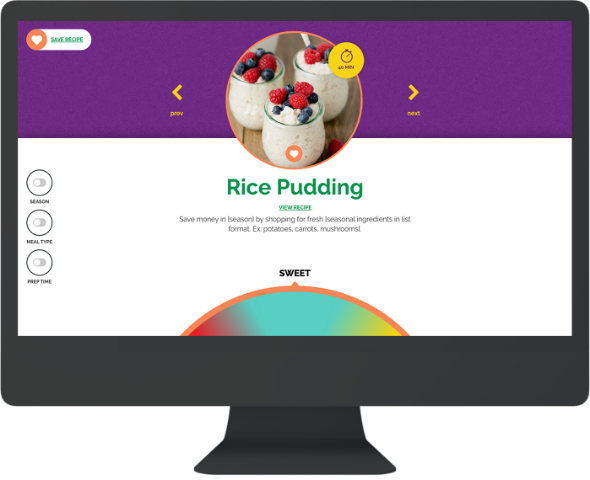 Then check out the Personal Recipe Finder to discover recipes based on the flavors you and your family like. What is Healthy Snack Day? Healthy snacking can be easy and affordable. Whether it’s at work or after school, the right snacks can help adults and kids live healthier. Join us on Healthy Snack Day to learn and share recipes, tips and tools to find snacks that are satisfying and healthy for you and your family. 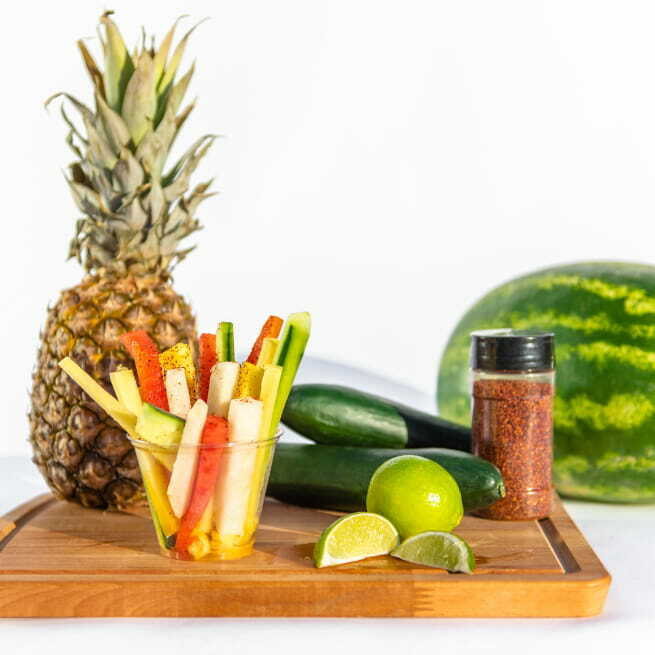 Supplement your Healthy Snack Day event with the Personal Recipe Finder. This easy-to-use tool uses the flavors you like to find healthy recipes you’ll love.